Laurie Witek is a litigation lawyer in Dinsmore's Cincinnati office. Laurie focuses her practice on the False Claims Act and qui tam litigation. 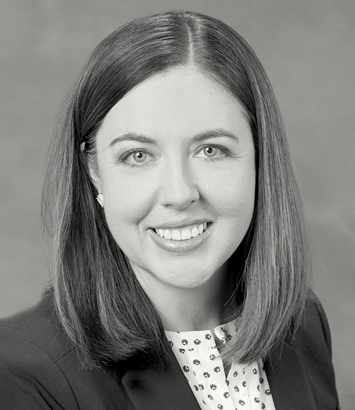 She also has extensive experience in environmental litigation matters, including environmental enforcement actions seeking RCRA civil penalties. She has defended clients in banking and financial services litigation, including litigation involving check and electronic funds transactions.